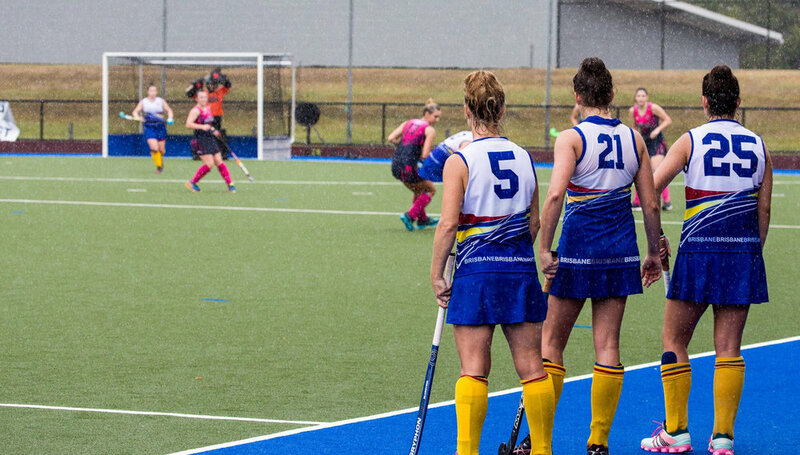 Brisbane Women’s Hockey Association hosts a number of competitions for Senior Women. Clubs will submit teams into these competitions, according to their player registrations for that season. Brisbane Women’s Hockey Association send representative teams away in the Opens, Super League and Masters age groups. There are also opportunities for Umpires, Coaches and Managers. Copyright © 2019 Brisbane Hockey, All rights reserved.